4 Years Quit!!! Who would have "thunk" it? I've had quite a few "quits" in my time....but always...some thing would happen that would sabotage my quit (i.e. sister broke her hip, fight with son, etc.). I never took full responsibility for that and always blamed whatever it was that occurred. So, when I quit on 8/5/13 I knew I REALLY wanted it to work, knew that I needed as much support as I could get but I think deep down I was afraid this one wouldn't take either. So, I did as much positive as I could: Chantix, prayer, atomic fire balls, telling friends AND coming to the EX many times throughout the day. The people here became my friends as well as my family. I could share when I was struggling and get encouragement. I got the "atta girl" when I hit a milestone. I even got to go to the 2nd EX reunion in Florida and got to meet so many in person (I remember when I walked into the lounge and heard "SMORGY!". I felt loved then and do until this day. Have there been struggles in my life since then that would have "caused" me to smoke in the past? Of course! Life goes on and troubles happen even when you don't smoke. I lost my sister who was also my best friend. Ongoing relationship issues with the family. My diagnosis of lung cancer and the treatment that has gone on since then (dr tells me "not curable, but treatable"). Newbies: whether you are quitting today, quit 1 week ago, or have recently had a relapse......use the resources that the EX provides to you. And maybe.....you will be here in 4 years (or 2, or 8 or 15) and celebrate with the EX family that love you and are there for you every day! I thank my family here and love each and every one of you that have helped me! I could mention names but there isn't enough space here to do that. So, I'll just say Thank You and send big HUGS to all. 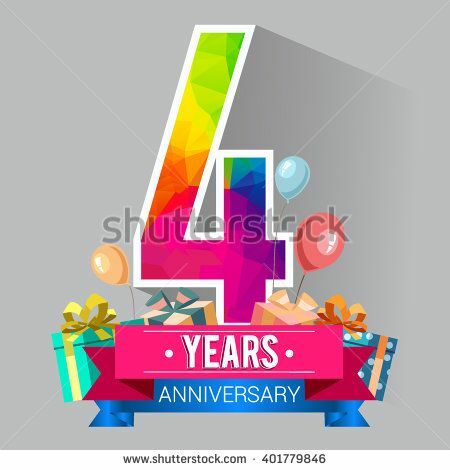 Congratulations on 4 Amazing Smoke FREE Years! Congratulations and thank you for being such a big help to me in my quit journey. It is truly appreciated. what an achievement. You've helped me along the way, that's for sure. congrats !!!! Hey Elder List partner, you came, you thunk, you conquered! Ain't nothin' gonna sabotage your quit no mo, no mo, no mo, no mo! That Nicodemon has hit the road, Jack and is not coming back! Thanks for all you've done here, Sharon. But especially for staying true to you. Keep lighting the way. smorgy8513 Every single one of us thank YOU, for your support, your love, your example. I am so glad you are here, congratulations on four years! Sending lots of love and hugs to you sweet Sharon and definitely lots of congratulations on your precious 4 yrs of smoke free living and counting! You've been a huge part of my quit dear friend, please do something EXtra special for yourself because you deserve the very best that life has to offer! Well, I sure thunk it, Sharon! I knew you could do it! And I am rejoicing for you today because, even if it's hard for you to believe, you haven't put any nicotine into your body for FOUR WHOLE YEARS!! Way to go, Sharon! You are blessed to have such a wonderful Auntie ! Love you too dear Sharon! Congrats on 4 beautiful years! Congratulations my dear friend! 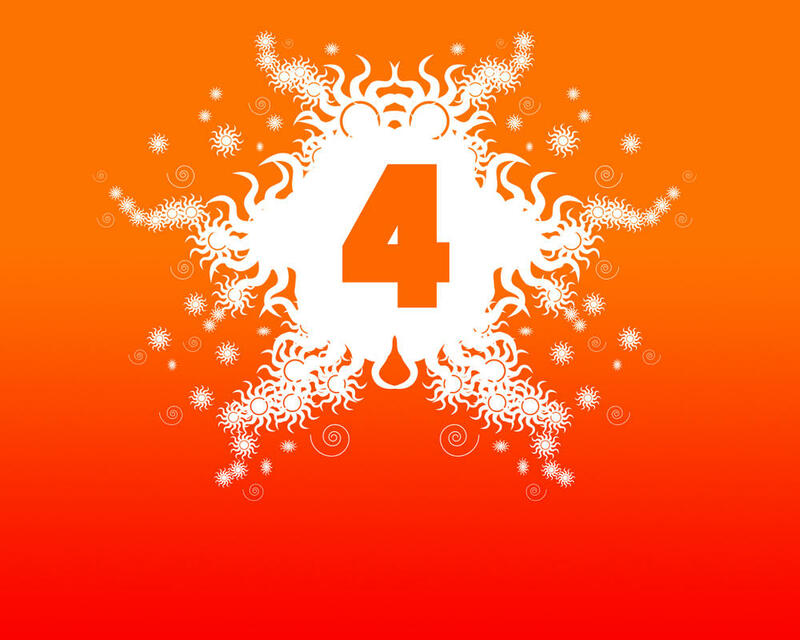 Four years amazing!!! I was one of those voices shouting SMORGY in that lounge in Florida----what a wonderful trip of which I still re-live every minute. Take care of yourself and ENJOY the first day of your FIFTH year of freedom. Congratulations on 4 years of Freedom. TurboRose Good to see a post from you, hope all is well. I got really busy and I found coming to the site everyday reading about smoking (in one form or another) wasn't a distraction. I've been doing good, sticking to my quit. Hope all is well with you too! Glad you are sticking with your quit, you know we are here if you need us. By the way, congratulations on 36 days, you are now officially in No Man's Land so be vigilant. Thanks Ellen. I'm being extra careful. The 2 times, I made headway before I fell flat on my face around day 90. Those times were before I knew about nicotine addiction. This time I know more and I have the support of you guys. I wouldn't be surprised if I start checking in a little more to keep up the good feeling of knowing someone has my back and will hold my hand. Oh I missed the celebration, Congratulations. Thank you for your support and all you do and have done and will do. Dear Sharon I am so sorry I missed this and your anniversary just happens to be on my birthday ! You were one of the first to help me in my quit .You are such a great example and not just in quitting smoking but in all areas of life .You have faced the dreaded Cancer with such bravery and you still reach out to help others quit ! I am glad to be a part, even a very small, part of your Ex Family ! Well, this just popped up on my Home page, and I see I missed your celebration by weeks. I just want to say that you were such an inspiration to me in the early days, and still are. So, this is very late, but I am sending you a ginormous congratulations on your 4 year anniversary, and many thanks for all the work you have done here to help others attain freedom! Congrats Sharon i love you and i am so proud of you... your courage... strength and love.... thank you for wisdom and knowledge and experience at living life on lifes terms... i am so sorry for the loss and am so thankful you stay quit no matter what... together we are UNITED... not one puff over..... NOTHING... keep on keeping on Sharon.